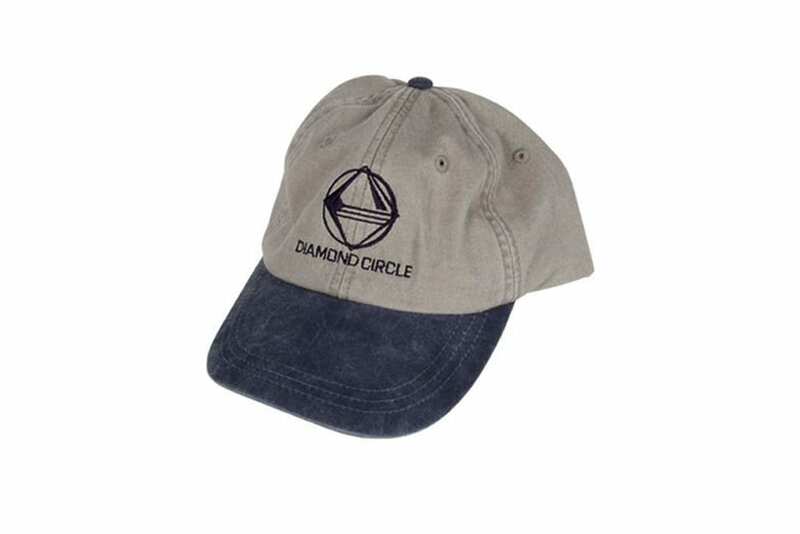 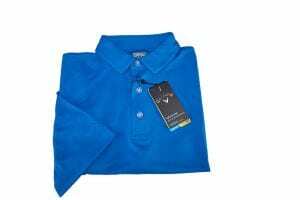 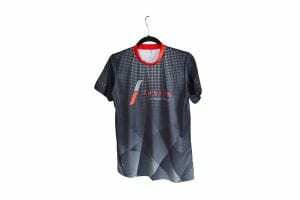 When adding a client’s logo to branded apparel or quality ready wear, we select the best format to display a client’s logo or message. When ready-made does not fit the targeted goal, we will custom cut and sew the apparel item. 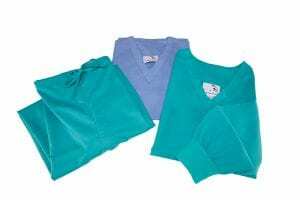 Custom Scrubs made of soft touch fabric to client specifications with long sleeves & cuff and no pockets. 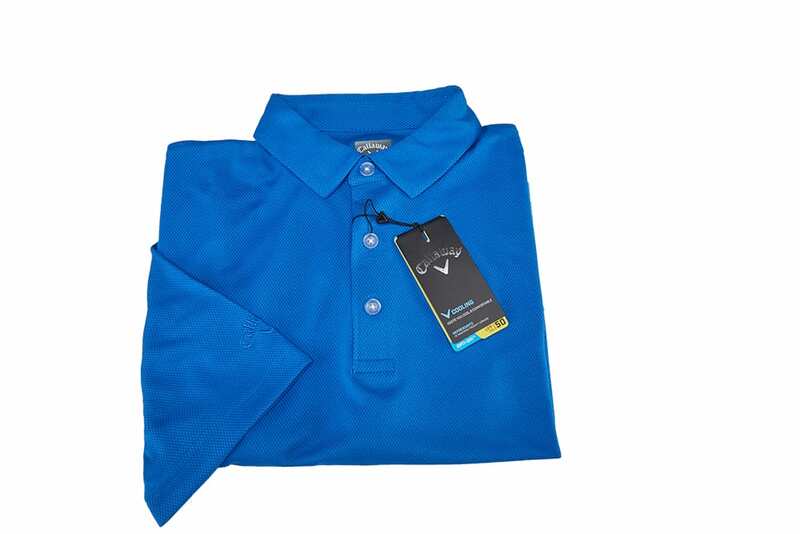 Callaway golf shirt with tone-on-tone logo on sleeve. Continuity of brand across many product lines . 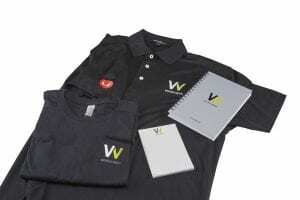 Consistent display strengthens brand recognition.